Looking for Car or Van hire in Kilkenny City or Carlow? 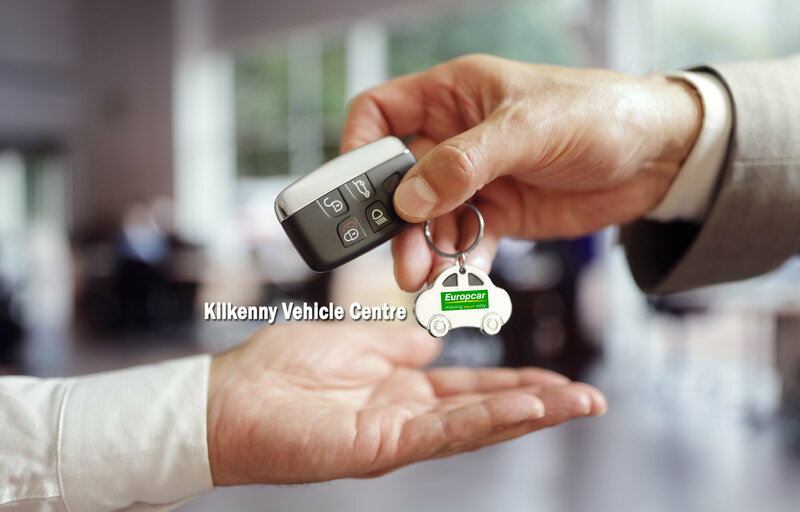 Kilkenny Vehicle Centre are approved agents for Europcar Rentals. Why choose Europcar in Kilkenny? To book your rental now, call us on 056 7722830 or book online via the Europcar portal here.